If there was ever the day to eat waffles then today is the day, and I even had waffles this morning without realising today was the waffle day! Go me!! 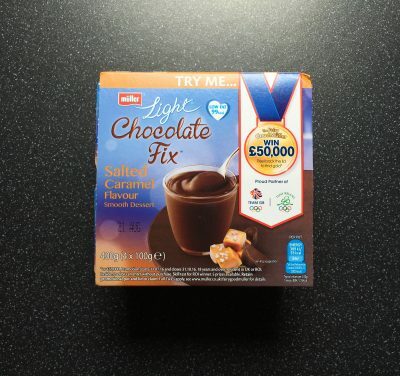 Anyway onto today’s review….. A while back you may recall I reviewed the Birdseye Classic Pancakes and Chocolate Chip Pancakes. 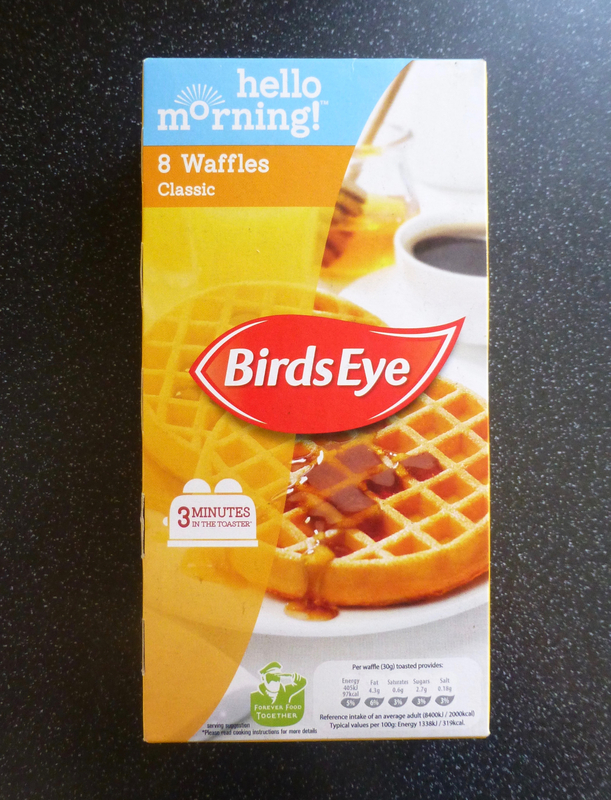 Well today is an extension to that as we have Birdseye Classic Waffles which are of course part of Birdseye’s frozen breakfast collection. 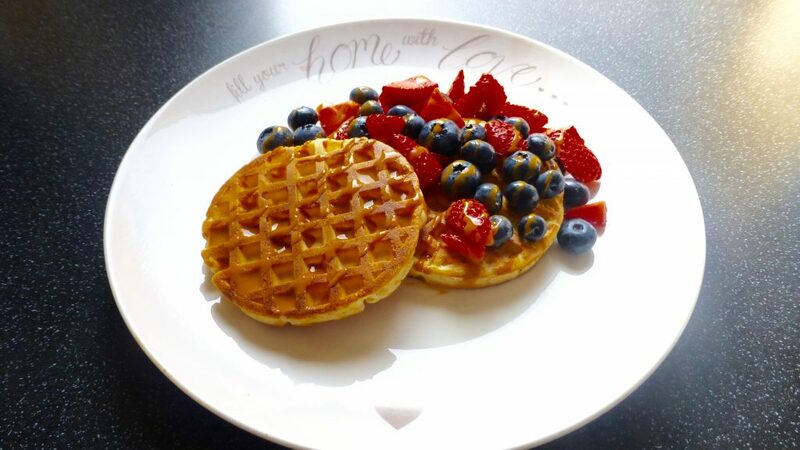 Pancakes take minutes to make and cook however waffles are a little more time consuming and unless you have a waffle maker or mould that you bake, it’s pretty tricky to make a waffle in 3 minutes. Yes these little beauties take a grand total of 3 minutes to toast. Now that’s what I am talking about! You can grill these little numbers however I opted for the easy peasy toaster and 3 minutes later and these were nice a toasty. With a crispy crunchy outer the insides were light and fluffy. 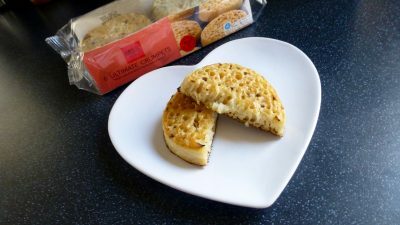 There wasn’t all that much flavour in comparison to the Classic Pancakes so you really need to have these with something to give it a bit more pizazz. They don’t stay as hot as I would have liked but they are nice enough cold.